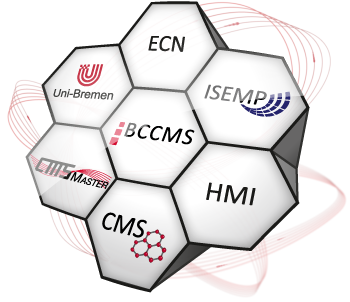 The Bremen Center for Computational Materials Science (BCCMS) is an interdisciplinary research center of the science and engineering faculties at the University of Bremen (UB). The major research focus is related to fundamental and applied topics in Computational Materials Science. Here you will find, all events organized by the BCCMS.